Insider threats rank among the federal government’s gravest challenges. Their proximity to sensitive information endangers agencies even more than external hackers. The potential harm to victims includes corporate espionage, intellectual property theft and undermining national security. The broad variety of insider threats makes understanding and stopping them problematic. Organizations are often unclear about what they are and the risk they present. 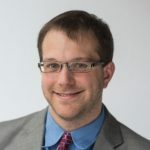 This leaves agencies ill-equipped for mitigating insider threats, which are evolving and spreading as technology advances. The common trait insider threats have is their access to an agency’s internal data, IT infrastructures and security practices. Such threats include bad actors, mistakes and poorly secured devices with network access. To understand more about these perils and how to prevent them, GovLoop partnered with Carahsoft, an IT solutions provider, and Micro Focus Government Solutions, an IT software provider dedicated to helping agencies protect mission-critical data throughout its lifecycle, for this report. 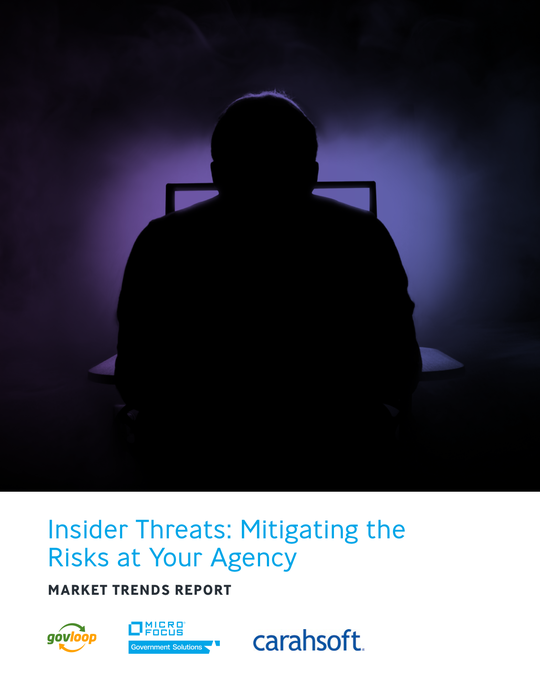 The following pages explain the risk insider threats pose to agencies and the best ways to mitigate them.